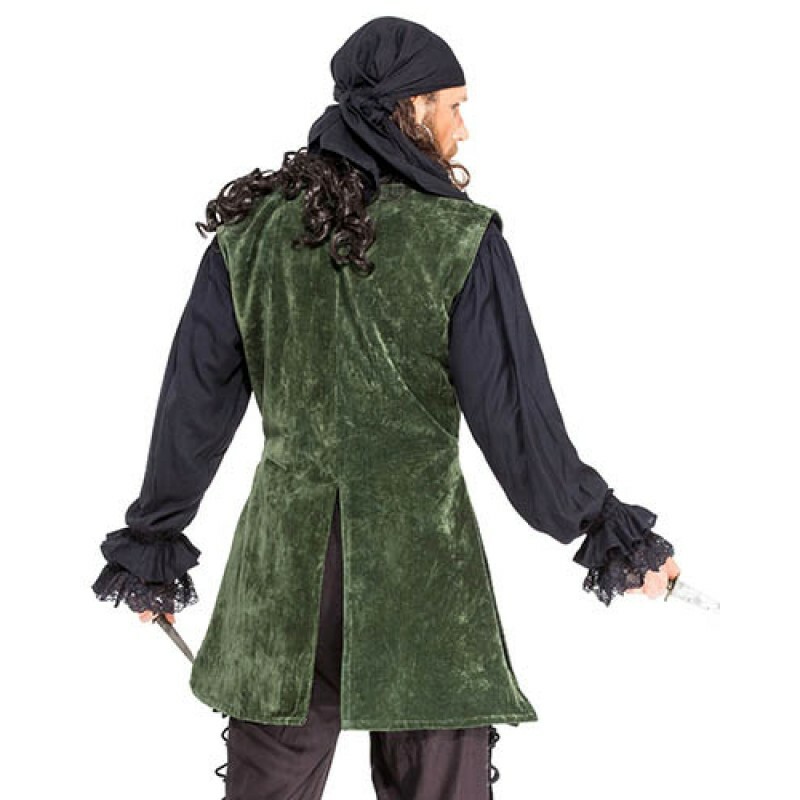 Starting from the waist and going down to your mid-thigh, this is a velvet vest that embodies what it means to be a pirate. This vest features a satin lining and metal buttons all the way down the front. 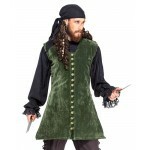 Any pirate would look amazing in this comfortable flowing vest. 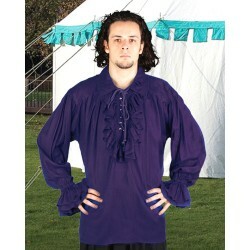 This shirt is made from thick & rich fabric. 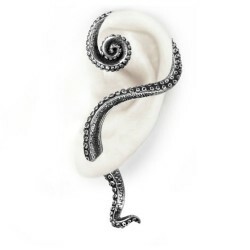 Dropping shoulders gives it a perfect Renaissance l..
A horrendously creepy intrusion, being enveloped by overwhelmingly powerful and limber tentacles fro..